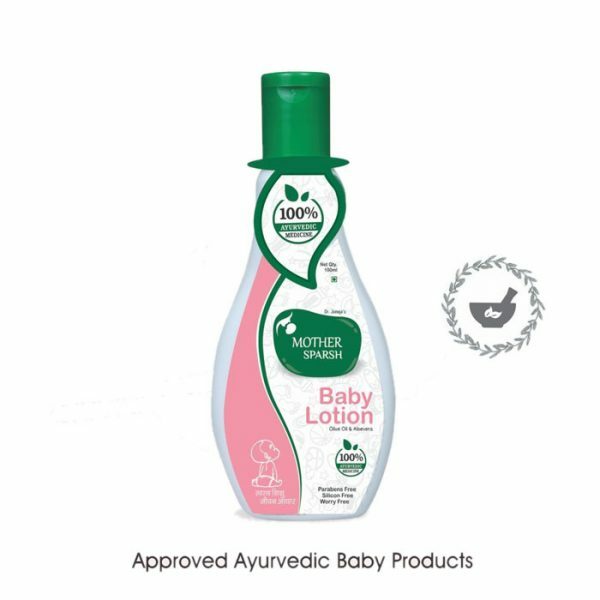 Mother Sparsh baby lotion is an approved formulation based on Ayurveda that protects baby’s skin from dryness and keeps it soft, supple and smooth. Based on natural nourishing formula that helps to effectively moisturize skin and protect from various skin allergies. 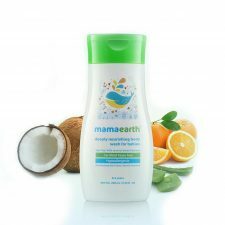 Mother Sparsh baby lotion contains gentle and mild ingredients so it is totally free from any adverse side effects. Hence, it’s perfect to use on your newborn baby’s skin. Apply Mother Sparsh Baby Lotion liberally on your baby’s body after bathing. Aloe Vera, Olea Europaea, Wheat Kernel Oil. Mother Sparsh is a brand that develops quality products which are enriched with herbs from ayurveda. Mother Sparsh claims their products to be safe and also effective. Their mission is to develop good quality products that help in healthier generation of babies. Mother Sparsh understands mom’s concern for babies hygiene and health. So the products are designed in such a way that they take care of delicate skin of babies. 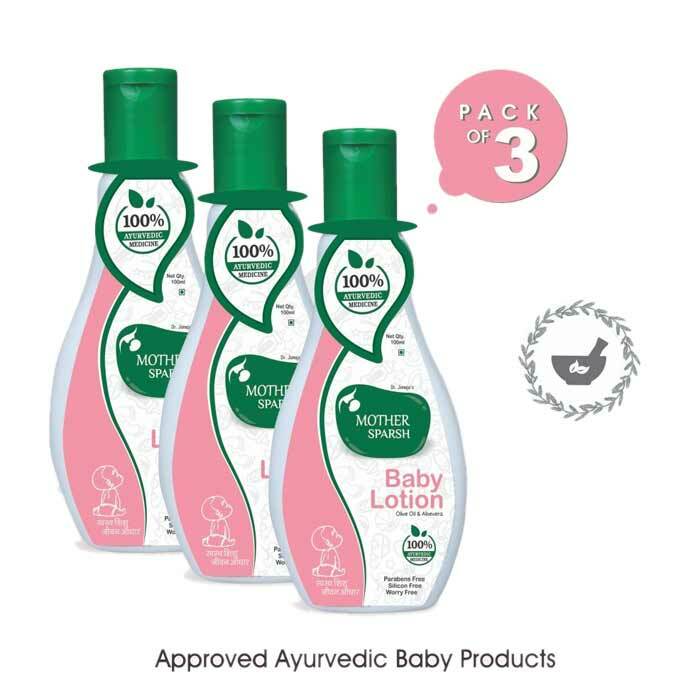 Furthermore, they have developed various baby products in their baby care range like Mother Sparsh baby lotion, lal tail, baby soap, baby powder, baby body wash, janam ghutti etc. Relieve from irritation and prickly heat. Also makes the skin radiant and glowing. 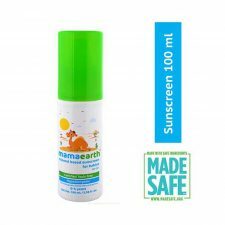 Protects the skin from dryness. Possess anti-septic properties and is perfect for baby’s skin. 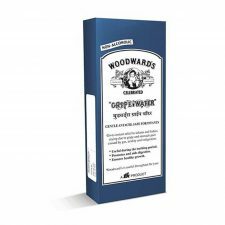 Has restorative, soothing and healing properties.